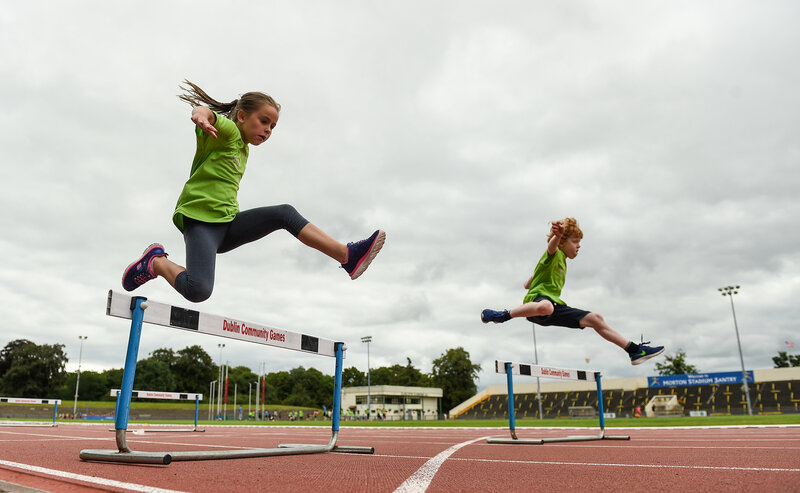 Athletics Ireland is seeking clubs to take part in the 2017 Summer Camp Schedule. 2016 saw the second year of the Summer Camp Programme, with twenty clubs hosting camps nationwide. The camps were a resounding success with over 1,400 participants taking part across 15 counties. The camps have proven to be a great way for clubs to not only entertain their current juveniles but also as a means to attract new members to the club. All participants are treated to a weeklong schedule of run, jump, and throw activities and are given a chance to try out disciplines that they may not have experienced before. Participants receive a Spike Bag, Water bottle, Technical T-Shirt, Medal, and Certificate of Participation. One of the many highlights of the camps over the last three years was the Athlete Education Programme. This is an arts and crafts based learning programme which covers topics like nutrition, body composition, and road safety. 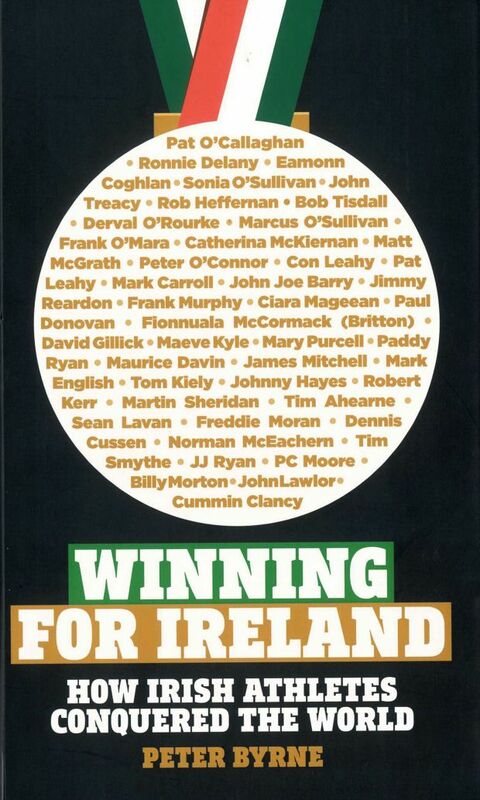 What do Athletics Ireland Provide? All materials necessary to promote the camp; flyers, posters, and roadside signs. They will also provide the funding for adverts to be placed in local newspapers. Spike Bag, Water bottle, Technical T-Shirt, Medal, and Certificate of Participation for participants. Polo shirts will be supplied for the camp Leaders. All the required materials for the delivery of the Athlete Education Programme. Free online registration. All camp sign-ups will be made through Athletics Irelands online booking system. What is required from the host club? The host club will be required to provide the venue for the camp. They are also required to provide the coaches to deliver the camp. Athletic leader training will be provided to those who require it. In the past clubs have had great success in developing their 17+ year old athletes in to coaches on the camps. The camps cost €50 per participant, with a reduced cost of €40 for each additional child in a family. The takings from the camp are split 50:50 between Athletics Ireland and the host club. This will enable the club to pay their coaches and cover the costs of venue rental where appropriate. This is a 5 day camp that usually runs between 10:00-14:00. The host club can chose to run their camp on any week in July or August. If you would like apply for your club to be part of the 2017 camp schedule please fill in this form CLICK HERE . If you require more information please feel free to contact Sliabh Wells at sliabhwells@athleticsireland.ie or on 01-8869933. Sign-up for the Athletics Ireland E-Zine with exclusive interviews, coaching news and offers!